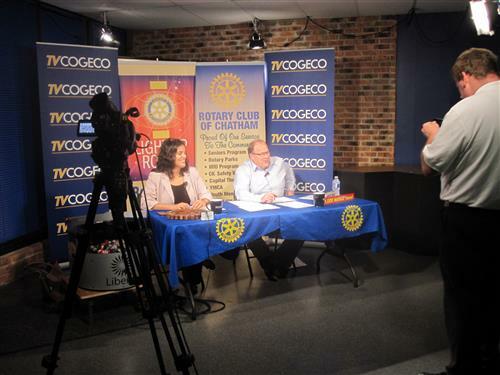 On Wednesday Oct. 24th, World Polio Day, the Rotary Clubs of Chatham will be partnering with local pizza establishments for a fundraiser – “Pizza for Polio”. 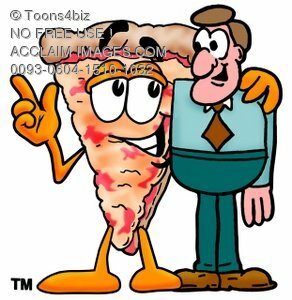 Any pizza orders on this day (carry out or delivery) will see a portion of sales being donated back to Rotary Clubs of Chatham to help eradicate polio worldwide. The effort hopes to raise money for Rotary International, the volunteer fundraising arm of the Global Polio Eradication Initiative—a public-private partnership that also includes the World Health Organization (WHO), UNICEF, and Bill & Melinda Gates Foundation. This “Pizza for Polio” fundraiser comes at an important time in the fight to eradicate polio, which would be only the second human disease to be eradicated. Case numbers of the disease have never been lower, and only three countries (Afghanistan and Pakistan and Nigeria) have never stopped transmission of the wild poliovirus. Rotary, a humanitarian service organization with nearly 34,000 clubs in more than 200 countries and geographical areas, made polio eradication its top priority in 1985. Rotary has since contributed US$1.2 billion, and its members have logged countless volunteer hours to help immunize more than two billion children in 122 countries.